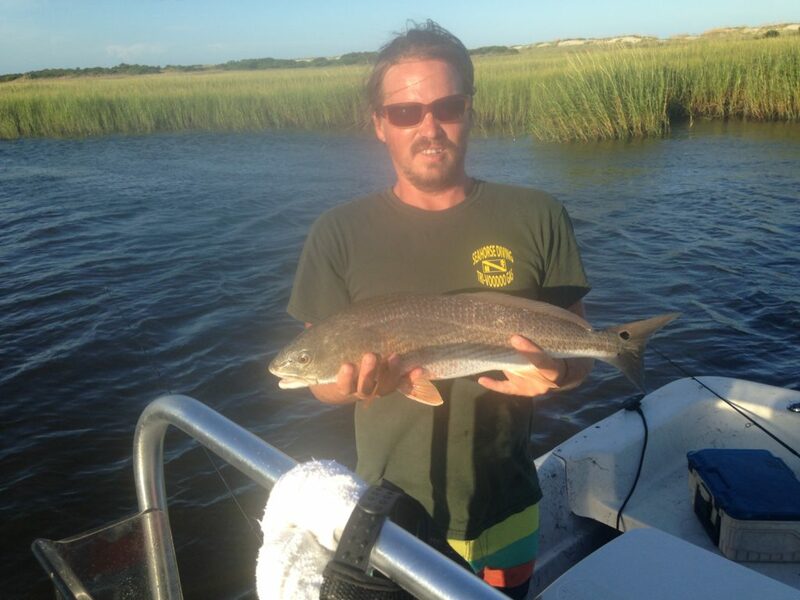 Enjoy a day of fishing, dining, nature trails, beaches and much more on Bald Head Island. The Island has all the activities and is only accessible by boat and will guarantee you a day of relaxation or a fun afternoon lunch at its famous Mojos Restaurant. 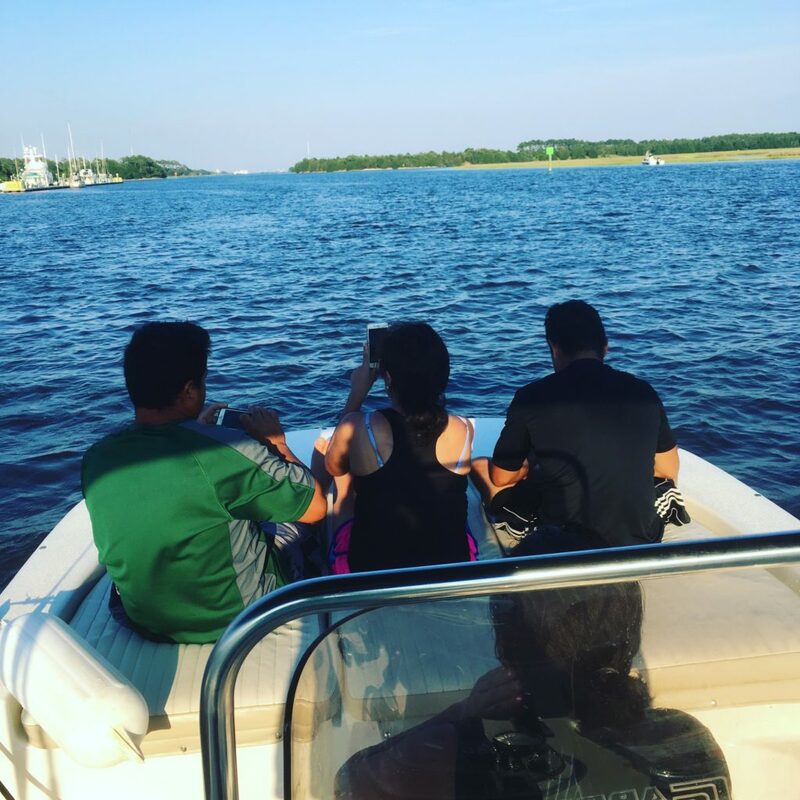 And if you’re looking to spend the weekend away, Southport Boat Rentals can get there; we will be happy to provide you with transportation to and from the island. Please give us a call for more information. 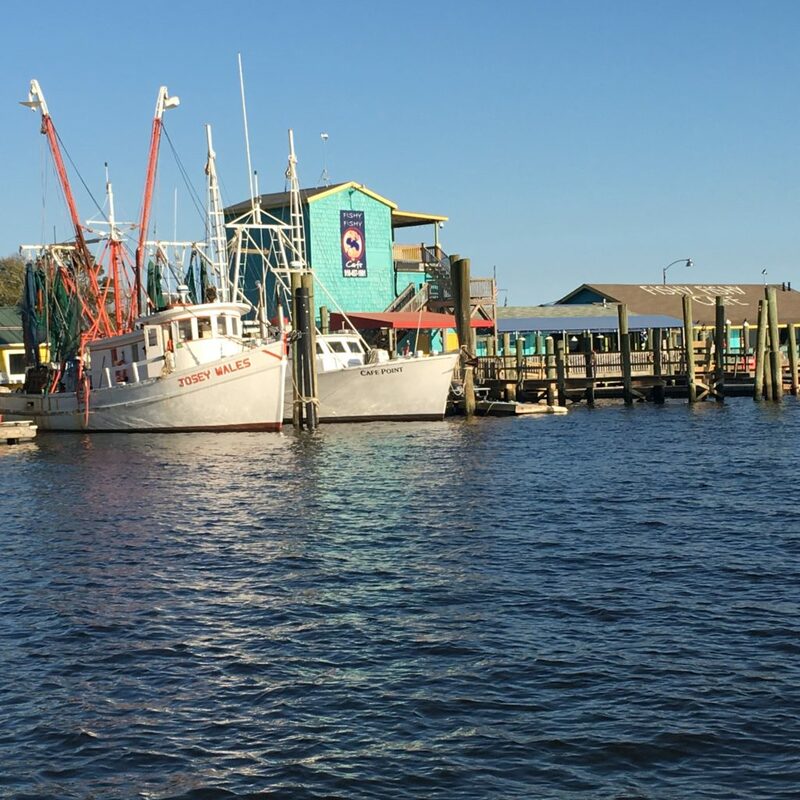 With area species such as Flounder, Trout, Sheepshead, Red Drum, Black Drum, and the occasional Cobia, you will know why the fishing in our area is legendary! The boats come equipped with rod holders, coolers, fish finders, live bait wells, and plenty of room to store your gear. The only things you’ll need to bring are your fishing poles and tackle. All of the crew at Southport Boat Rentals loves to fish and we will keep you informed on where the fish are biting and how to get there. If you have any questions give Southport Boat Rentals a call anytime! “The Point” on the west end is the mouth of the waterway at Lockwood Folly inlet. Well known for its fishing and scenic natural beauty, it should be on the “must do” list for any trip to our area. There is a large sandbar you can pull up to and drop the anchor for a quick lunch or an all day hangout! 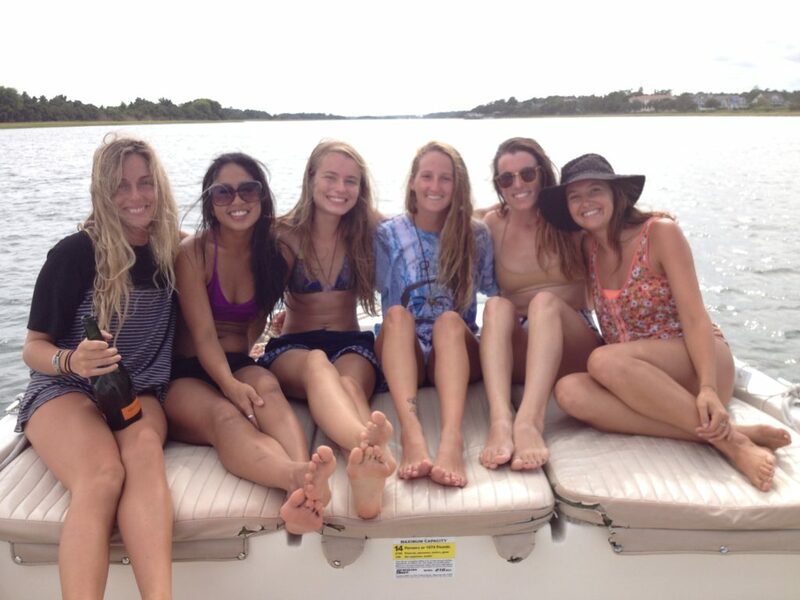 Have a Boat Day with us at Southport Boat Rentals! 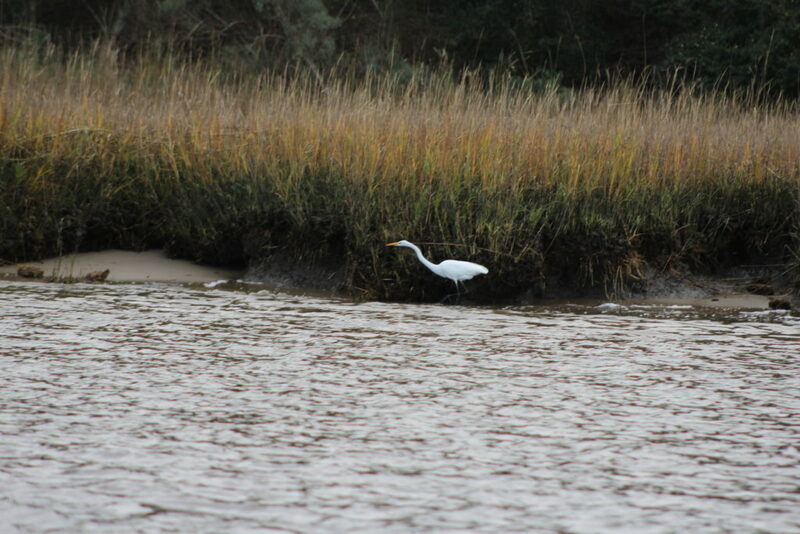 The Wildlife Tour is a self guided trip thru the backwaters and marshes surrounding our area. There are islands that are bird sanctuaries, waterways that are full of feeding dolphin, and man made osprey nests all nearby. Just let us know what type of wildlife your group would like to see and we will explain in detail where to go on our large screen GPS units that come equipped on all of our boats. The boats all come with coolers and plenty of dry storage, so feel free to bring any drinks or food you would like for the day. Always remember to wear sunscreen and appropriate clothing to help you enjoy your day on the Water. Being surrounded by water, like we are in our area, gives rise to plenty of dockside restaurants. A favorite activity for locals and visitors alike is to take a boat out for the day and sample some of the local fare from the water. Please let our booking agent or dockhand know what type of atmosphere your group is looking for and we will give you all the information you need to pick the best places to go. 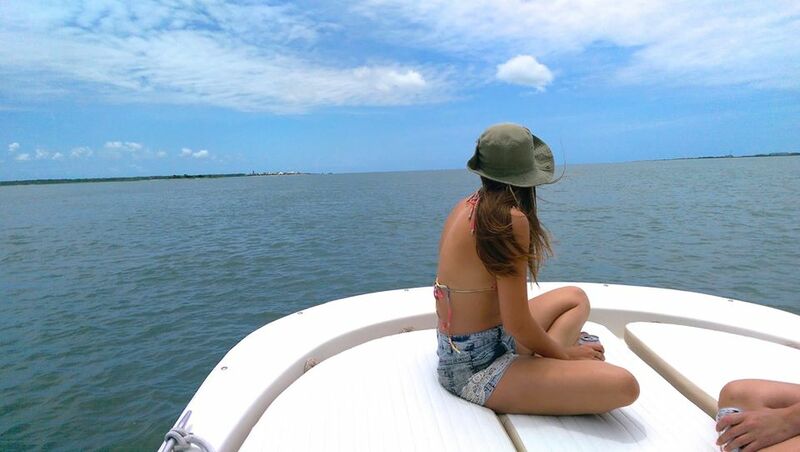 Sometimes just being on a boat is all you need to have a good time. Bring food and drinks along with your friends and family and just ride around and enjoy yourself. There are miles and miles of protected waters between Southport and South Carolina that are perfect for riding around and having fun. If your group has any questions about where do go and what to do, just let us know and we will help in any way possible.